"The situation is not unique to Trump Organization — it is one that all companies face," said Eric Trump. "It demonstrates that our immigration system is severely broken and needs to be fixed immediately." 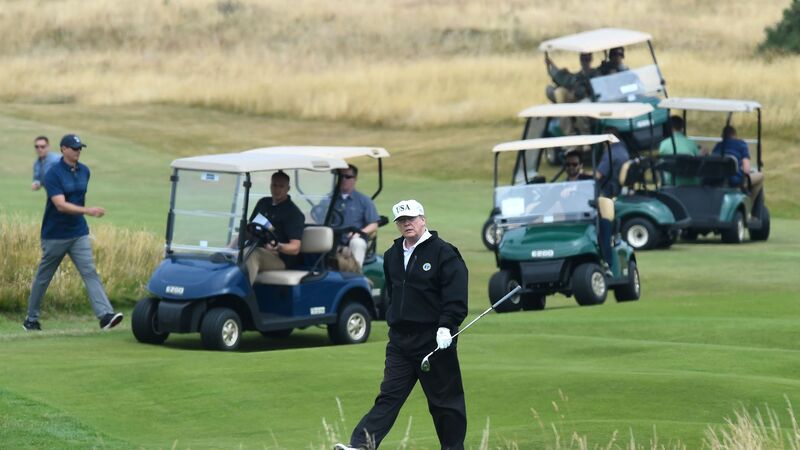 Out of the 12 U.S.-based Trump golf courses, just 3 of them use the background check system E-Verify, which has been offered by the government since 2007. Trump himself has said making E-Verify mandatory for all employers is one of his immigration priorities, according to the Post.